After raising 6,500 ETH from its pre-sale and successfully completing its public token generation event, IPSX – a decentralized blockchain – unlocks new possibilities in the IP sharing and renting industry that is said to benefit both businesses and individuals. The main issue with IP addresses is that there is no easy way of sharing or renting IP addresses even though there is enormous demand for it. IPSX enables users to share their IP address or use it as a Data Centre to share a full range of IP addresses in return for compensation in real-time in the form of IPSX tokens. IPSX will create a framework and an IP address marketplace that will allow business and services to build custom applications that require a large number of IP addresses, have specific needs such as Uptime, Usage time, geolocation etc. 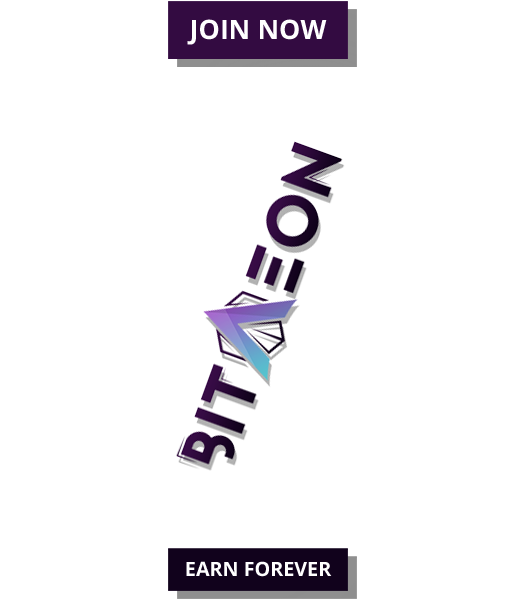 The benefits of using blockchain in the market place ensures Transparency, by providing a clear breakdown of the division of revenue between the platform’s users; Immutability as it covers the liability on IP usage; Managing reputation by creating a market with trustworthy partners, low maintenance costs, as financial settlements are done in a cost-effective manner and Maximum security as it is based on a high-security network. With more than a thousand companies whose core business is mining Big Data via web-scraping, data has become the newest resource in the Internet of things era. Big data analysis reveals powerful insights and finds hidden patterns within big data sets, this helps to make informed business decisions, reduce wastage and increase profits. Data mining from scraping requires a large number of IP address. 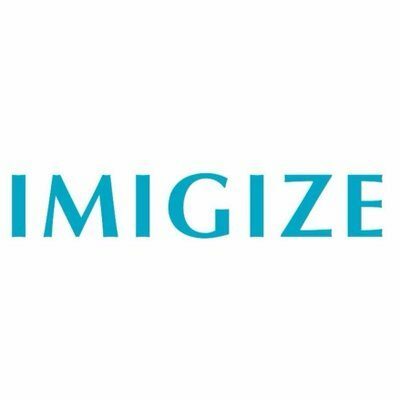 For instance, HiQ – a company that aims to improve HR services through data acquisitions – recently won a suit against LinkedIn whereby a U.S. federal judge ruled that Microsoft Corp’s (MSFT.O) LinkedIn unit cannot prevent HiQ from accessing public profile data. Ruling that the data is not the property of any online platform on which they have been enlisted nor can it be legally withheld from third-parties. The image intelligence market has extremely high potential and with improved SEO ranking and tracking tools the possibilities are endless but often the IP addresses of such Data Science companies are blocked by the larger conglomerates namely Google, LinkedIn etc. The solution for these image intelligence firms is to rent out more IP addresses but this is a daunting task with the lack of reliable IP address providers. 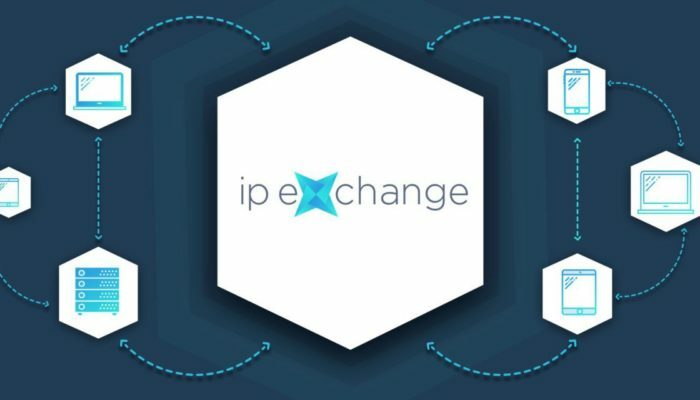 IPSX aims to build a complete ecosystem by building an IP address market and establish transparent prices based on demand. As a VPN provider, by using the IPSX platform, you would be able to integrate your system with IPSX’s SDK to let your clients chose, in real time, from millions of IP addresses from all around the world. The VPN providers can access the VPN for short time periods and only have to pay for the time they used the service, this will make the service easy to access and improve cost efficiency. 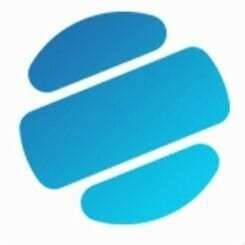 IPSX will be the easiest way for users from across the globe to make the internet completely decentralized, free from profit interests for various actors, operated with total transparency. IPSX was co-founded by George Bunea – a blockchain enthusiast and evangelist, investor, and blockchain businesses developer. Mr. Bunea has vast experience in developing new companies, growing new departments for already established companies, as well as developing and aligning business models. George is a seasoned software developer.